Nestled at the south end of Jaco Beach, Jaco Laguna Resort provides privacy and luxury on its immaculate grounds. The property is located directly on the beach; in the prime location to view the spectacular Costa Rican sunset every night. 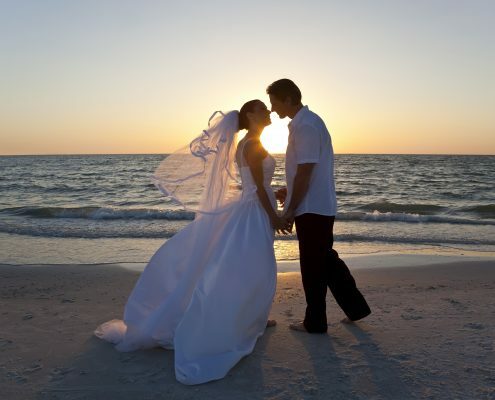 Jaco Laguna will allow you to create a lasting impression, making those special moments unforgettably perfect. Thank you for considering the Jacó Laguna Resort & Beach Club as your wedding destination location! We pride ourselves on our gorgeous grounds and accommodations as well as excellent service and the biggest day of your life is no exception. We offer several standard menu packages, as well as upgraded options a-la-carte. 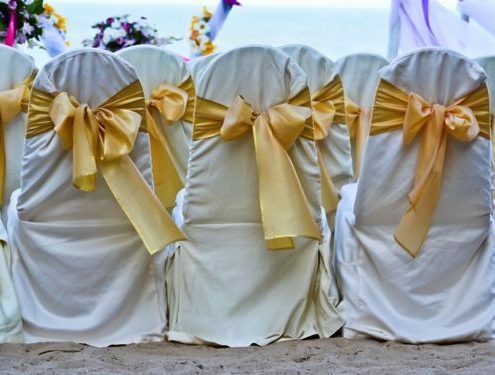 All of our weddings are planned with our Wedding Coordinator and Events Manager. 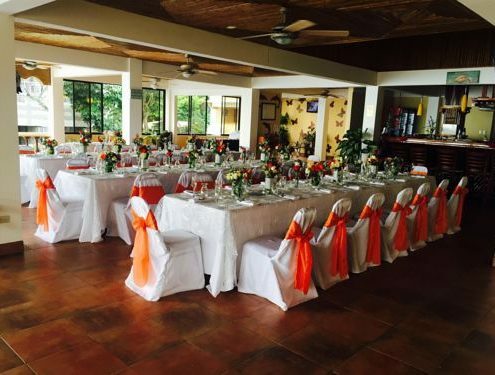 Our wedding coordinator is based in the United States and our Events Manager brings over 10 years experience of living in Costa Rica. We know and meet our clients’ expectations in every facet of the planning process. Not to mention our attention to detail! We know how important your wedding day is and do our very best to not only meet, but to also exceed your vision.